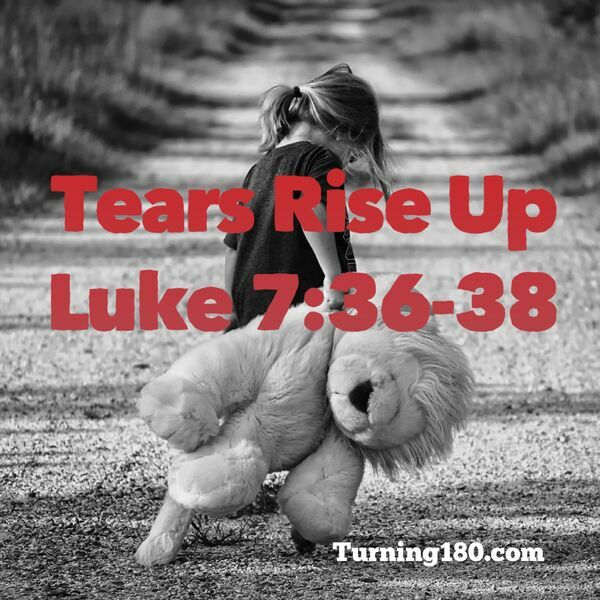 A woman washing the feet of Jesus with her tears seems innocent enough, but what is behind her weeping? What has she seen that nobody else in the room understands? This message will help you grieve the years and generations of pain that have been passed down through the ages.